Welcome to the historic Deer Creek Rd Ranch. 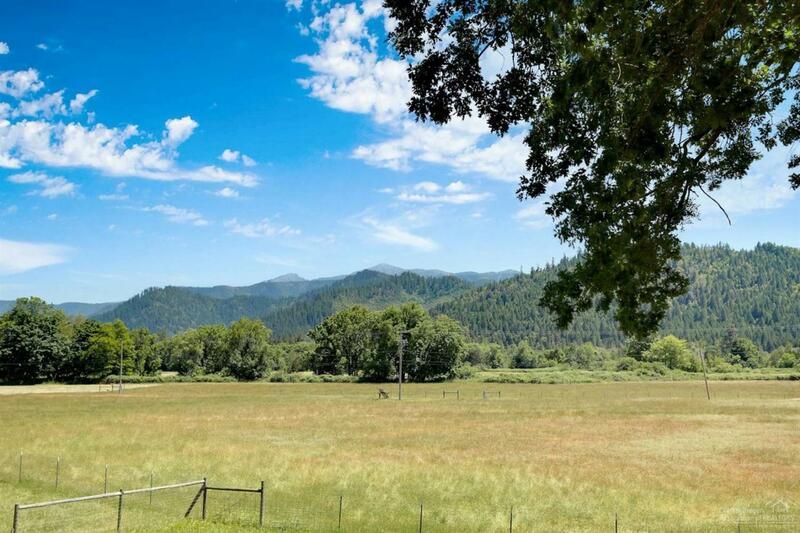 Situated on nearly 100 irrigated acres, this gorgeous property boast a custom 4,000+ sq. ft. home plus an 1850 sq. ft. second legal dwelling. The main home has 4 bed 3 bath (which includes a mother-in-law suite with it's own kitchen, bed and bath, entrance), a chef's dream kitchen with stainless appliances (Wolf cook top) and huge island, large master with spa-like bath and massive walk in closet, 2 separate living areas, formal dining and expansive 360 degree views! There is also a large 2000 enclosed rec. room. The 3/2 ADU is located far enough away for complete privacy. The completely irrigated property has 5 groundwater sumps, each with power and pumps. The historic barn is over 100 years old and is approx 5,000 sq. ft. There is an additional 6,000 sq. ft. of storage space between 2 huge shops. 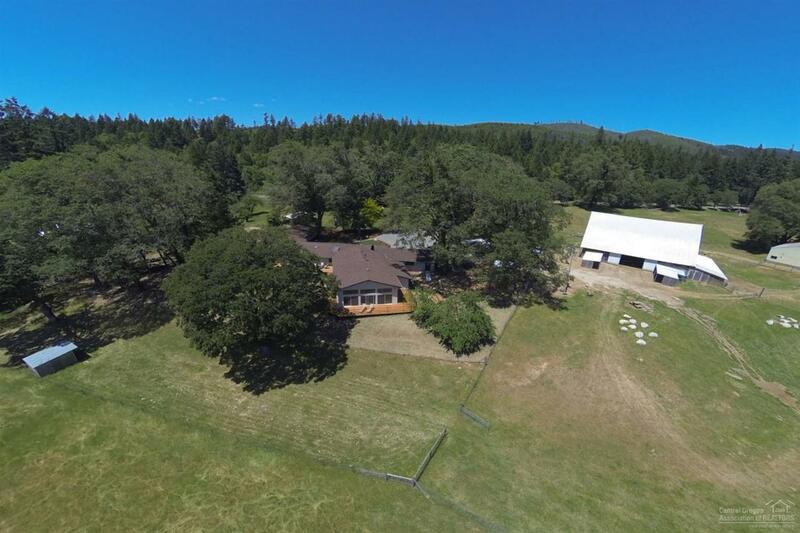 This amazing property has two creeks, abundant wildlife and is completely fenced. Way too much to list. 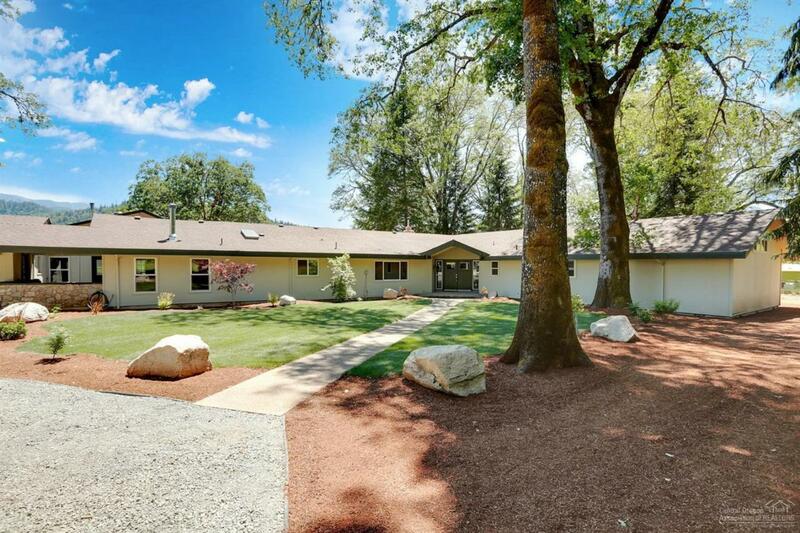 This is truly a must see property!